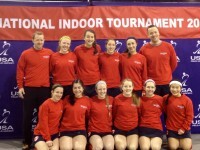 Congratulations go to Philly Hockey Clubs first ever NIT’s qualifying team our U19 2. 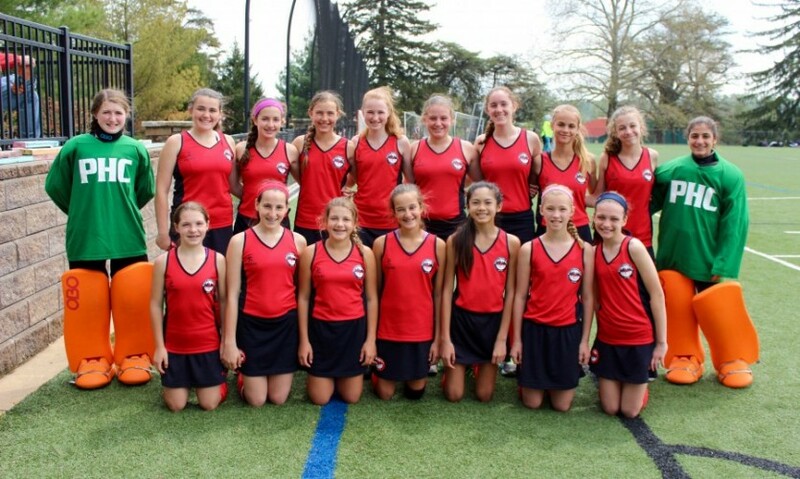 The players had a great experience at the Richmond tournament. The team came together well over the weekends play and put in some nice performance. The experience gained at Richmond will serve them well for future tournaments we are sure. Congratulations girls and well done on your first NIT’s.